This week I thought that it would be fun while we are looking at the genre of romance if we took a look at the subgenres of romance individually. Granted there are lots of subgenres but I thought that I would pick the top five so that we have one to discuss each day. The first sub-genre that I will discuss is historical romance. This in part due to me currently reading the novel, The Age of Innocence. Granted, I must admit that historical romance is not a favorite of mine for one reason, you must enjoy the time period that the romance is written for, such as Victorian England or during the American Civil War. While at the same time you could consider Age of Innocence a historical romance since the novel came out in 1920’s while it focuses on New York during the 1870’s. But I will add this part about historical romance, which is that they are one of the top subgenres in the romance genre and that also means that historical romances do well on screen too, think back to James Cameron’s Titanic and how well it did at the box office. The biggest thing with historical romance when you are writing in this subgenre is that you must have done your research prior to writing so that you can get all the details just right on the time that you are focusing on. This means how they dress, did their hair, even some events that might have taken place during the time, and this does include getting your romantic details correct to such as was it appropriate to be seen kissing in public or was that more done in the privacy of one’s home. Remember your reader is interested in the time that you are writing about and if you get one fact wrong, they will ring you over the coals for creating such as a taboo in their historical romance. The key is don’t make your readers angry or your historical writing career is over. Some other helpful things to keep in mind when writing historical romance is that you want to go back further than present times, for the more closer you are to the present the more you will find that your readers will have a hard time telling the difference. So the key is to go back further than World War I. The other key is that if your novel is set in war-time the violence of the war needs to stay out of your book. Yes, you can mention that the war is going on but any violence or gore needs to stay away from the book, unless in extreme circumstances that it has to do with the romance of your novel. The other key to historical romance is that you want to give enough detail to set the background for the story but not have it read like a textbook. Keep in mind that your reader will have already done their homework on the time that you are writing about so they don’t need to be dictated on the time period. You can make social commentary remarks as long as they pertain from a character’s point of view. 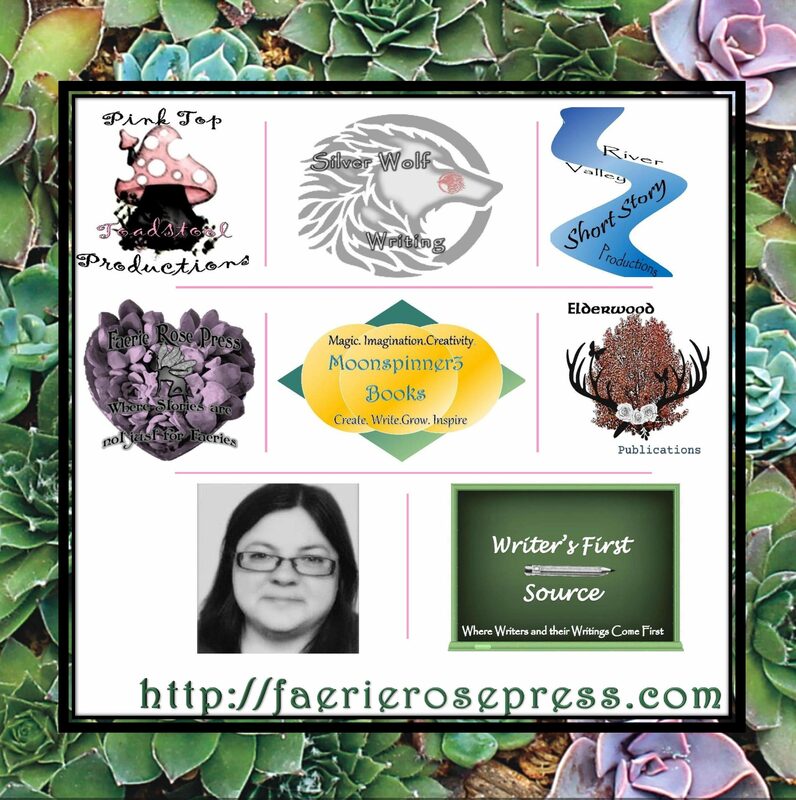 With any of the subgenres that are presented here this week, do your homework on the subgenre to find out which one that you have a desire to write more. As part of doing your homework, I suggest reading books that have been published in the subgenre. Reading Update: I have read 170 pages out of 307 pages of Edith Wharton’s novel The Age of Innocence. While I reading yesterday, Archer’s wedding took place and now he is “happily married” to May and dealing with the confines of being married to her and how she is acting. Based on how he is acting throughout the first few chapters from the wedding he is already noticing things that he does not like about his bride while at the same time he is noticing the fact that he can still take up what he enjoys like the arts. So in a way, he gets to eat his pie and eat his cake too; although, he cannot have the woman that he truly wants which is bride’s cousin.